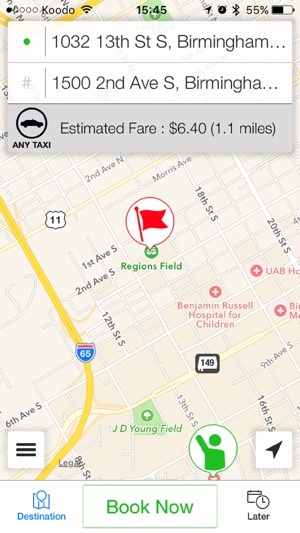 Yellow Cab is the largest and finest taxicab service provider in the Greater Birmingham, Alabama, Little Rock, Arkansas and Mississippi Gulf Coast Areas. We are pleased to offer our valued clients the very latest in smartphone booking technology with our free YConDemand Taxi Hail application. 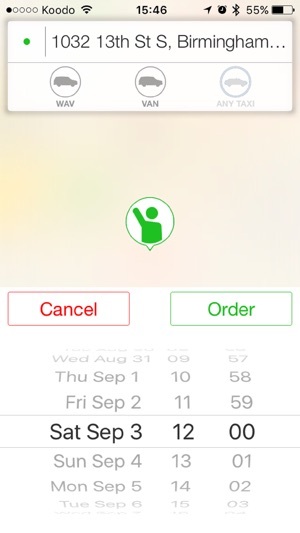 The YConDemand Taxi Hail application retains a history of your previous reservations (up to 30 days) for expense management and to quickly rebook the same trip with the push of a button. You may also create a list of favorite locations (Home, Work, etc.) to speed the booking process. At YConDemand, your comfort and safety are our top priorities! 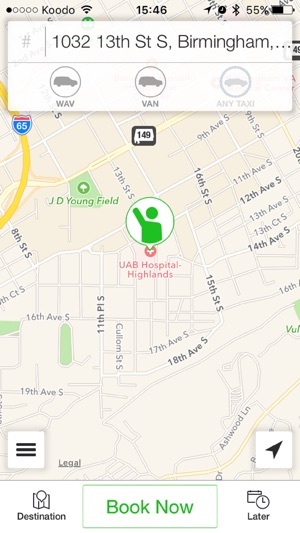 Let us know how we can serve you better by providing feedback via the YConDemand Taxi Hail application or by calling 205-222-2222. 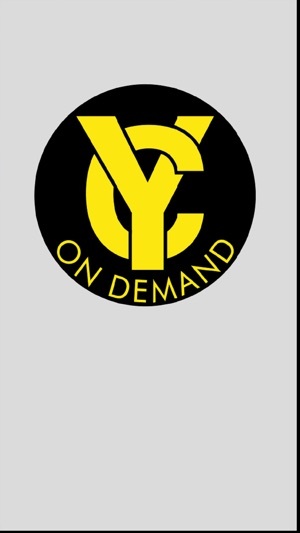 We look forward to adding many exciting new features to the YConDemand Taxi Hail application in the months ahead, and are always interested in what you have to say! I use it all the time. There were some bumps a few years ago but they fixed it. As a woman, I like to know who my driver is and I feel safe with Yellow Cab. 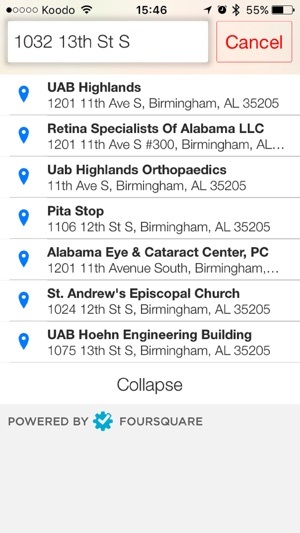 A great app to use while traveling! So much easier than calling!!! 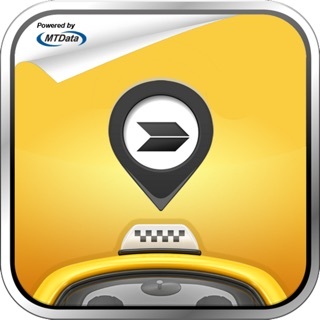 I have tried to use this app to hail a cab countless times in Birmingham. When it isn't crashing during use, it is failing to assign a driver, or simply fail to find my location. I have never had a positive experience. Not once. Greater Birmingham Transportation Services, L.L.C.